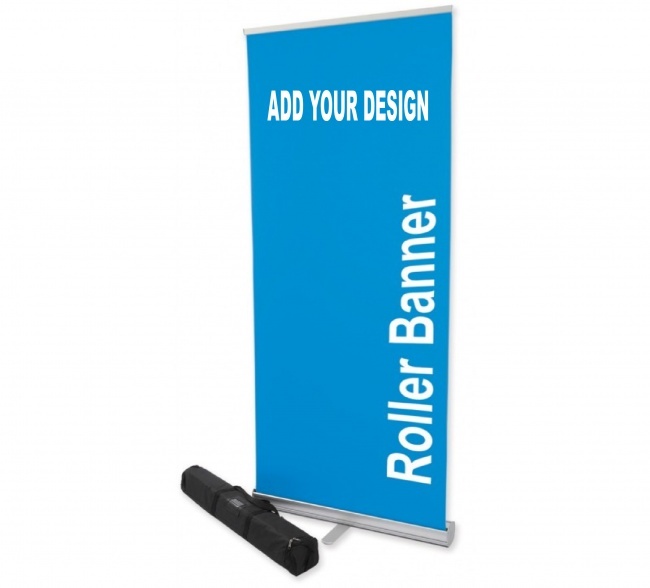 Roller Banners are on of the most versatile pieces of advertising equipment available to most businesses. Included in the kit is a nylon carry case to transport it safely to different venues. As well as being easy to transport, they can also be used as semi permanent installations. We use a 400gsm lay flat material to ensure that the banner maintains its crisp and professional appearance.